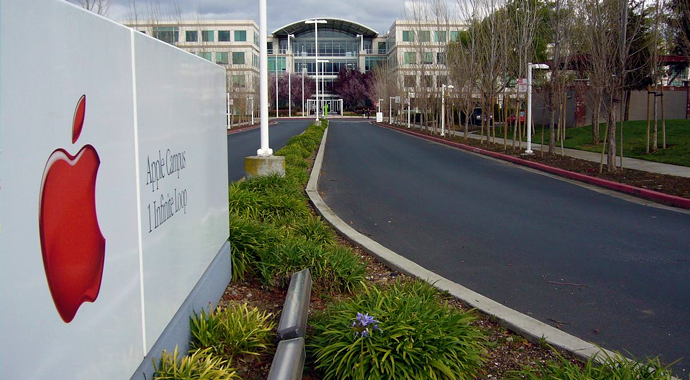 Apple Headquarter in Cupertino, CA. I am posting this excerpt from an essay by Arthur Koestler because I have been unable to find it anywhere online. It needs no introduction or context because it is the kind of observation, barring some incredible evolutionary advance, that will always be relevant to human affairs. Fascism can’t be defeated on the battlefield alone; it has to be defeated inside people’s brains, hearts and glands; for it is merely a new word for a very old state of mind. Wherever there is talk of niggers, sheenies, and kikes; wherever there is snooping, official or private, into citizens’ amorous habits and political creed; wherever a demand for better wages is called the Red Menace and a legal strike is smashed with lead pipes and shot-guns–wherever these things happen, fascism is there, straight under your nose; you don’t need to go to the pictures and look at the technicolour-Gestapo to find it. escobarmag.wordpress.com is where you can view intelligent opinions about the NBA.